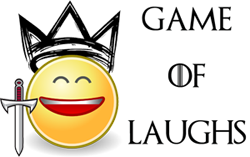 Game of Laughs: More Kit Harington pics from Belfast and Hodor is back! More Kit Harington pics from Belfast and Hodor is back! Kit Harington has been spotted again in Belfast with his long hair. He sure is having a tough time keeping things under wraps as wherever he goes, people notice him and share his pics online. PopSugar has shared pics of Kit Harington in Belfast and the long hair are ensuring that fans continue discussing the fan theories. 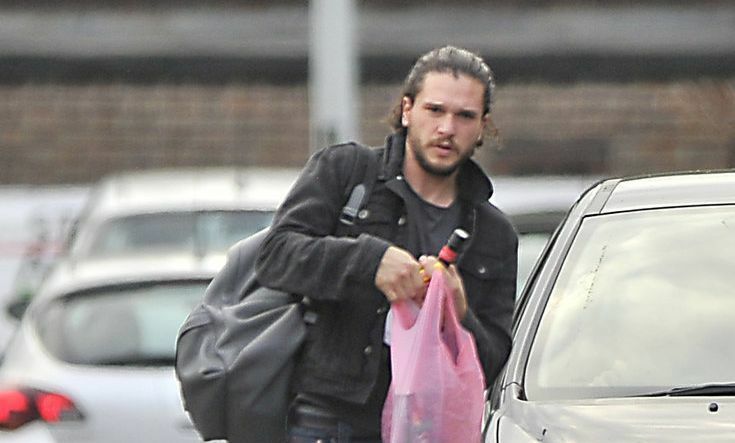 However Kit isn't the only popular Game of Thrones star who has been spotted in Belfast. Isaac Hempstead AKA Bran, shared a pic with Kristian Nairn yesterday on Instagram and we are happy to see the duo together after a long time.